With the end of the year right around the corner, you are ready for a break from the madness of your job and the monotony of your daily life. It’s time for a winter getaway to destress and unwind. Where you’re heading: Denver, Colorado for some snowboarding and to breathe the air of the great outdoors. You’re packing light, and the experts at InMotion have packed the ultimate carry on for the vacation you’ve been dreaming of --- complete with top-notch luggage, tech, and must-haves for your winter sports getaway. Get ready for a weekend of breathtaking views, unbeatable winter weather, outdoor adventures, and cozy moments to yourself to unwind and enjoy your time off. When it comes to travelling light, finding the perfect travel bag is half the battle; you want something portable, functional, and sleek. That’s why we recommend the Briggs and Riley @Work Large Cargo Backpack. As the perfect backpack for travelling far and wide, it features a cavernous main pocket for storing away clothes and all your travel must-haves while fitting comfortable and stylishly on your back. The Briggs and Riley @Work Large Cargo Backpack also has a laptop sleeve that fits most laptops up to 17 inches, meaning taking a little work with you on your getaway (though discouraged when de-stressing) is a simple travel feat. 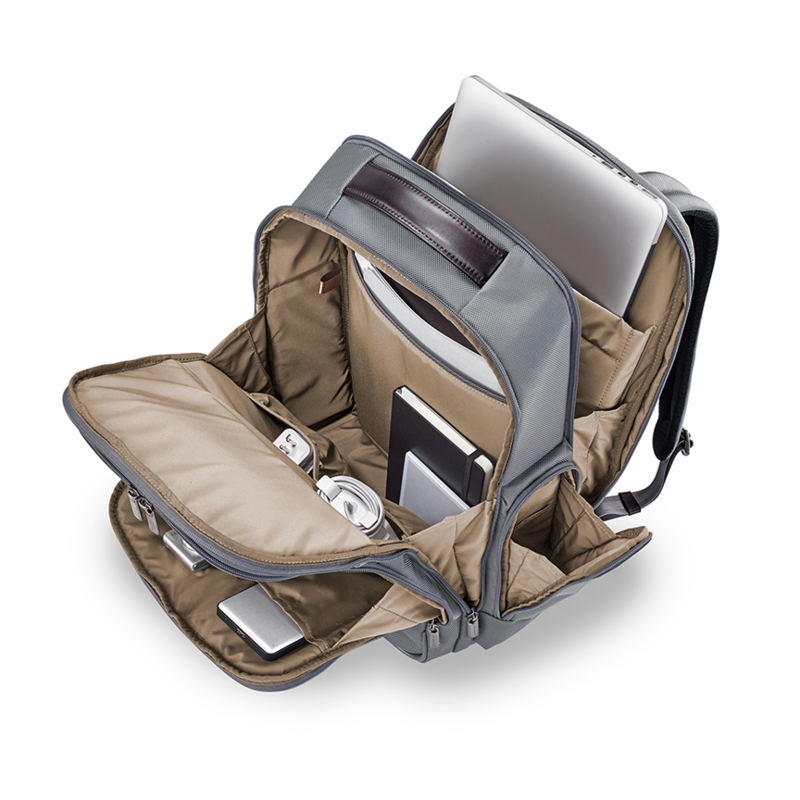 Make your travelling a breeze with the perfect rolling bag that maximizes your space. The Briggs and Riley LTD Sympatico International Carry-On Spinner is the perfect hard-shell carry-on luggage for your stress-free getaway. Not only does this bag easily roll for quick efficient travel, but locks with a combination to ensure a stress and tamper-free journey. 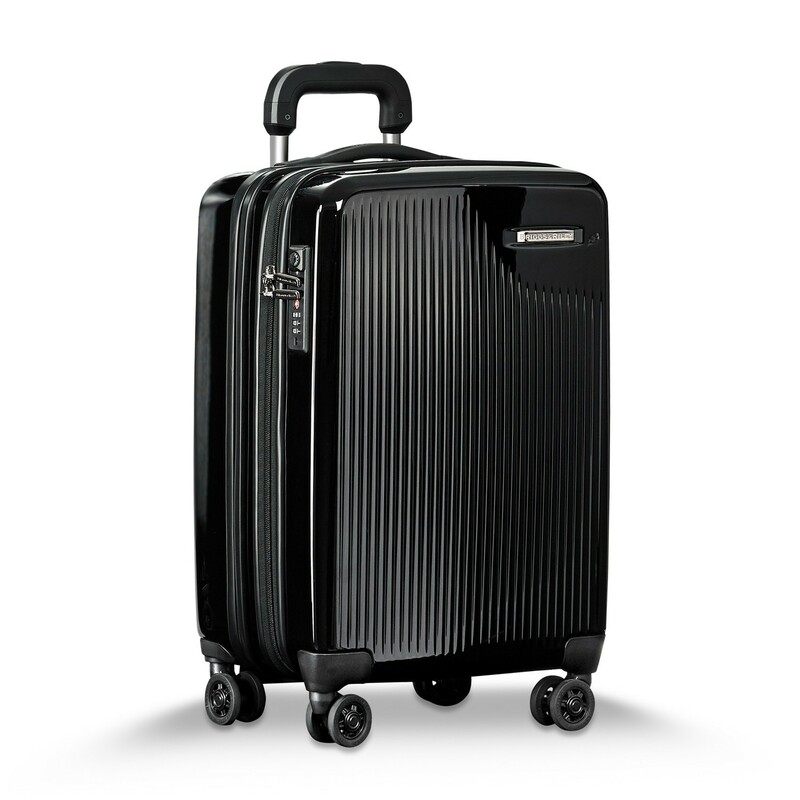 All your winter gear may be a little bulky, but the Briggs and Riley LTD Sympatico International Carry-On Spinner is equipped with CX technology that allows it - despite being a hardshell suitcase - to expand 22% and return back to normal size, making it the optimal bag for maximizing your relaxing winter getaway. A camera is an absolute must-have to have in tote for your winter sport getaway. 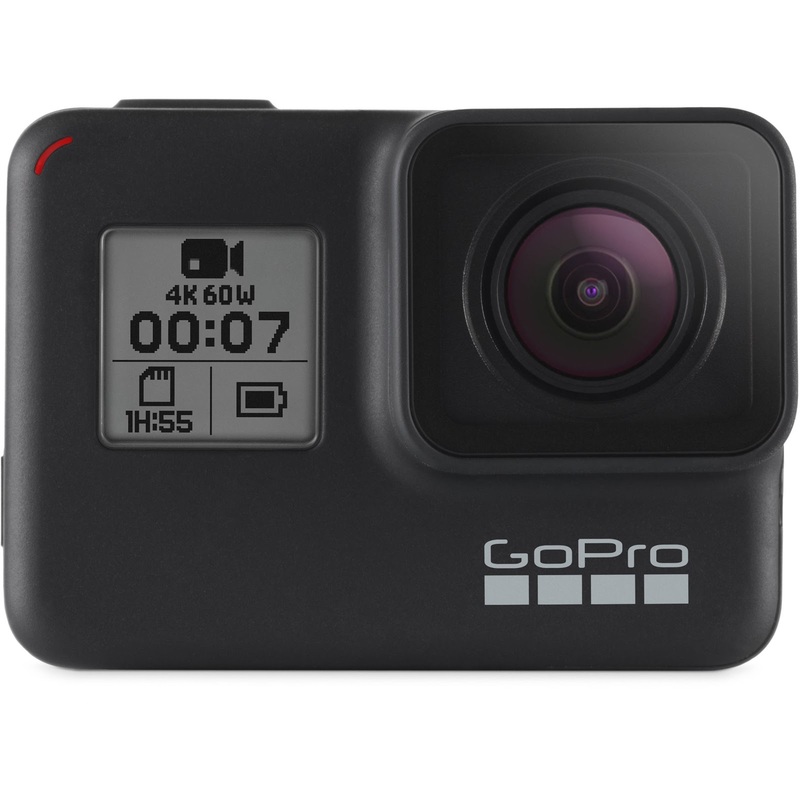 The best action camera on the market - one small enough to easily fit in your carry on - is undoubtedly the GoPro Hero7 Black Camera. Featuring 12 megapixels and shooting in 4k60 1080p240, you’ll film the highest quality video of you tearing up the the mountain on your skis or snowboard, beautiful time-lapse sunsets, and perfectly-lit still images of your dinner and hotel. Not only does the GoPro Hero7 shoot ultra-smooth video during every adventure, but it’s waterproof, rugged, and be controlled by your voice, making it easy to use when bundled up in gloves and gear. Partner your top of the line camera with the GoPro 3-Way Grip - a foldable extension arm, camera grip, and tripod - that folds down to nearly 7.5 inches, making it the perfect carry-on accessory for your camera. When you return, you friends, family, and coworkers will be impressed by your sick skills on the mountain, but also impressed by the quality of images and videos you bring back to them. As you take a few days to relax and recharge, the last thing you want is to fuss with tangled wires and cords in your travel bags. That’s why the Tylt XACT 10K Wireless Charger and Power Bank is a must-have in your carry on for your weekend getaway. 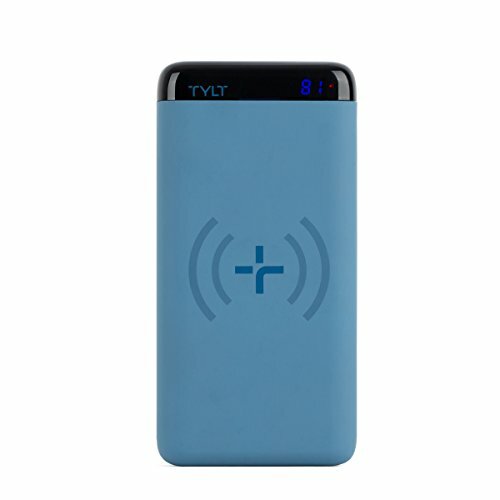 The Tylt XACt 10K Wireless Charger and Powerbank can hold up to four full charges at once, meaning your weekend away could be completely wire-free. Wirelessly charge your phone or device quickly to keep you moving on to your next adventure. Best of all, your charger and power bank is small enough to fit in your pocket, making it the perfect travel companion for your worry-free getaway. Whether you’re shredding down a mountain, showering after a long day, or just want some gentle melodies for quiet night in your hotel, having your favorite music in tote is an absolute must for your getaway. The Bose SoundLink Micro Bluetooth Waterproof Speaker is the perfect travel speaker that’s up for any adventure that you are. 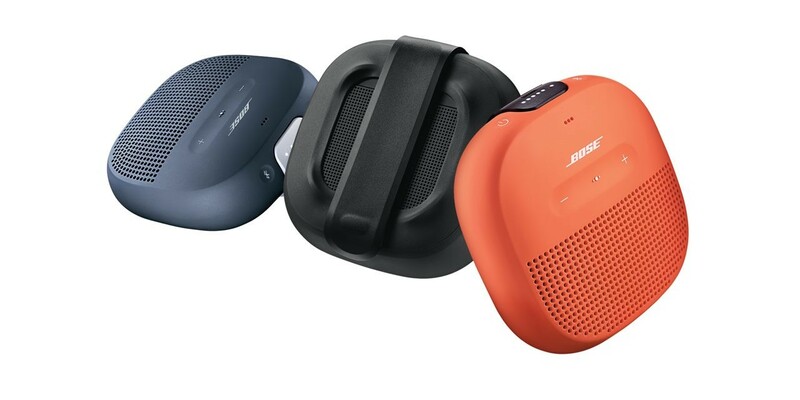 With a tear-resistant silicone strap, the Bose Soundlink Micro Bluetooth Waterproof Speaker can be taken with you on ever adventure with peace of mind that it will be there providing music for your company. Its six-hour battery life will make sure your trip never falls quiet, and voice commands make connecting your speaker to your every move easier than ever. Taking some time to unwind this winter is an absolute must. For the perfect, carry-on-only getaway to Denver - or wherever your heart leads you - InMotion is here with all your tech must-have to keep you moving without hassle. So pack your bags, buy a ticket, and hop on a plane and treat yourself to the relaxing getaway that you’ve earned.